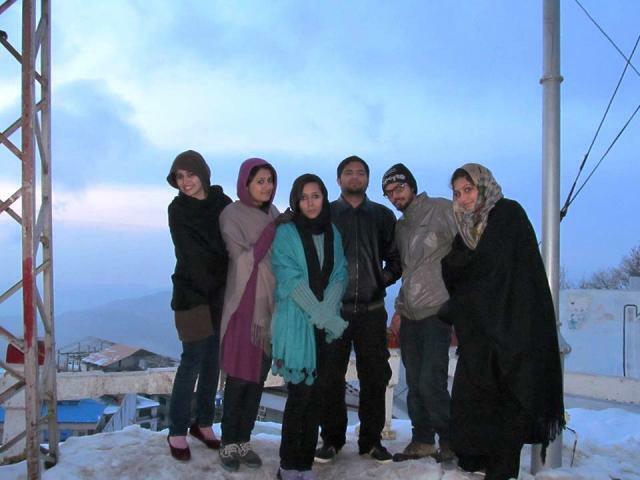 On 20 February 2014, the Dean Geography Club arranged a trip to Islamabad and Muree. Almost 40 students went on the trip. The club Advisor Mr Sohail, Head of Department, Mr Kashif and Ms Khadija supervised the students. 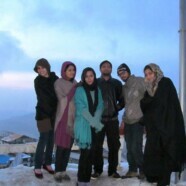 They stayed for two nights in Islamabad and one in Murree. It was a wonderful experience for all the students.